X Japan are Japan’s biggest, loudest secret. The speed metal group, famed for their visual kei aesthetic, have sold 30 million albums, established a diehard fanbase, and are Japan’s very own Nirvana. Unlike, say, Babymetal, their glorious sound is tinged with tragedy. Band members were lost to suicide. They split for 10 years when their singer was brainwashed by a cult. Yet to casual listeners outside of Asia, they’re an unknown entity. That’s set to change with the release of We Are X. Directed by Stephen Kijak, the rock doc is a pounding intro to X Japan’s stadium-ready prog riffs, their multi-coloured sparkling hairdos, and, of course, tortured bandleader Yoshiki. 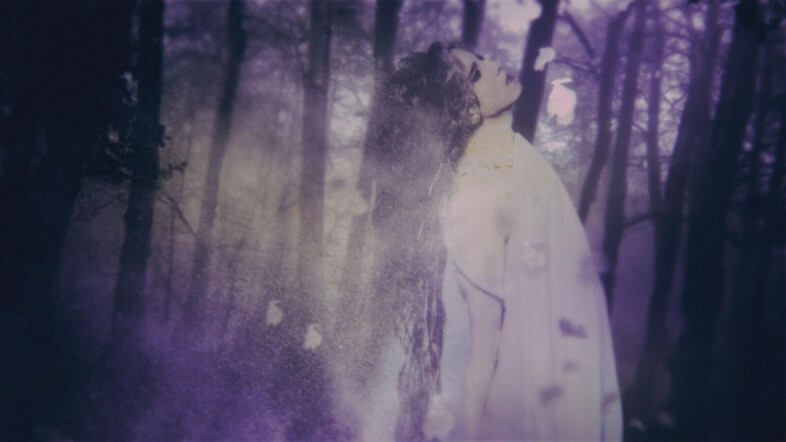 “Pain has been my friend, my enemy, my lover,” the drummer and main songwriter declares in the film. No kidding. When Yoshiki hits the sticks, his right arm aches; on the piano, it’s his left that stings. Sometimes he collapses on stage from lack of oxygen. Other ailments include a deformed neck bone (too much head banging), tendonitis and carpal tunnel. “I should not be playing,” he admits. Doctors echo this statement. Kijak’s referring to tensions that arose from the band’s attempt to break the States in the 90s, which led to a decade-long hiatus in 1997. Were American listeners too unadventurous? “It’s also our fault,” Yoshiki concedes. “Back then, we didn’t really try. Every time we went overseas, something happened internally.” The deciding factor was when Toshi was introduced by his wife to a cult. Then, in 1998, lead guitarist Hide hung himself – which led to copycat suicides from fans. 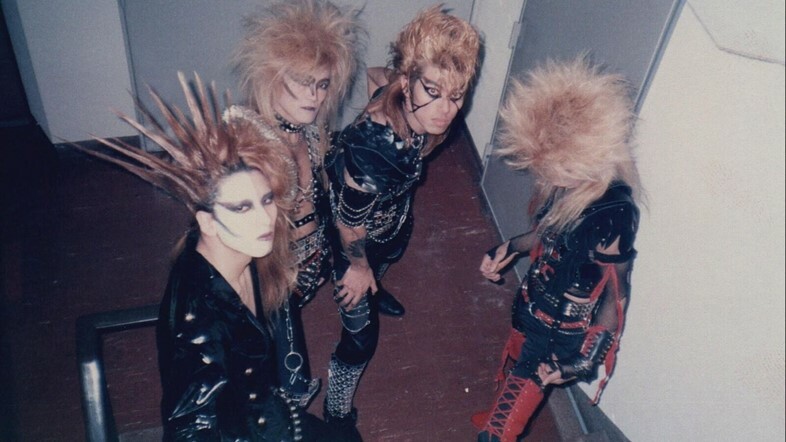 In 2011, former bassist Taiji (who left the band in 1992) also took his own life. Both members, however, are still honoured at live shows. The comeback came in 2007 when Toshi, after 10 years, somehow reversed the brainwashing. 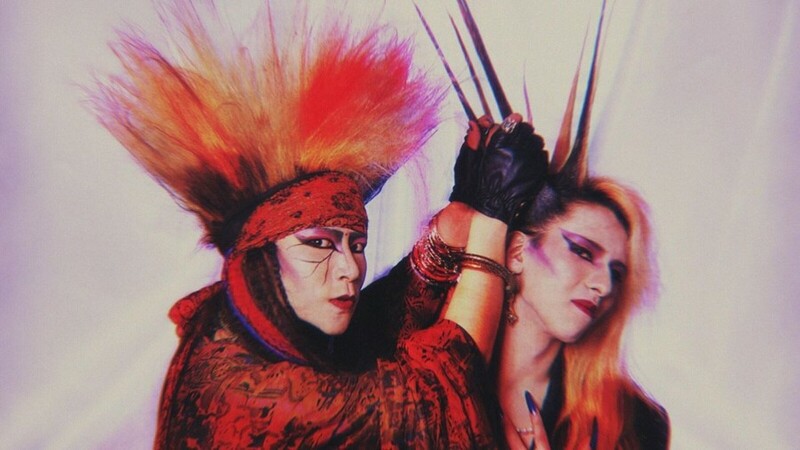 Although the cult convinced the singer that the band were satanic, there was a sudden change of heart and he reunited with Yoshiki. You suspect this chapter could be a film on its own.